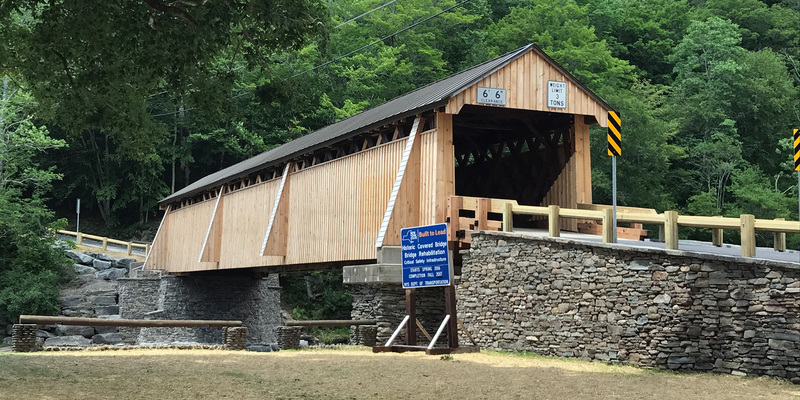 Kelly Masonry & Design, Inc. specializes in a variety of custom interior and exterior natural stone masonry projects in Sullivan County, Orange County, Ulster County, and Delaware County in New York. 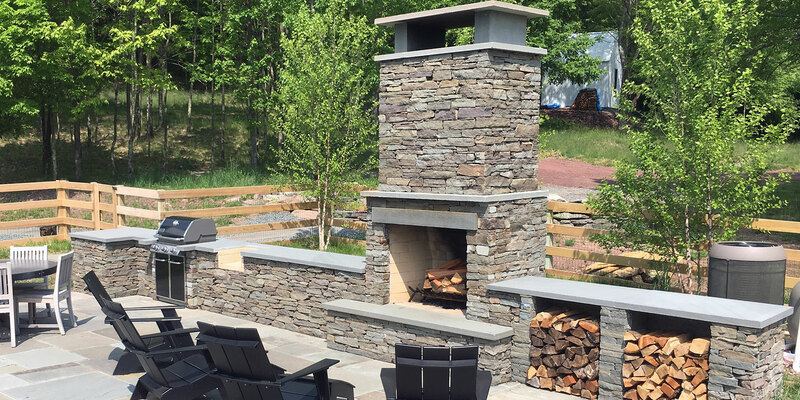 We design for and build natural stone masonry projects that range from free-standing stone walls, retaining walls, veneered homes and fireplaces, to bluestone patios and steps. 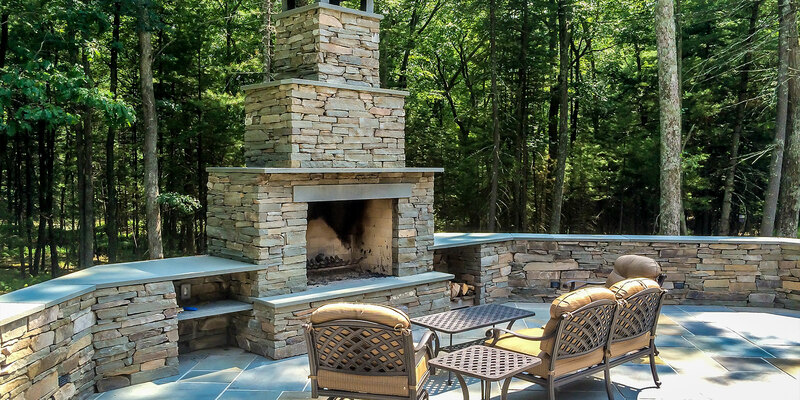 Let Kelly Masonry & Design welcome you to the natural beauty and inherent value of natural stone and its many applications for your home, office, or specialized project. Please take the time to look over our portfolio. All projects are custom and completed to suit the clients’ personal design and expectations. 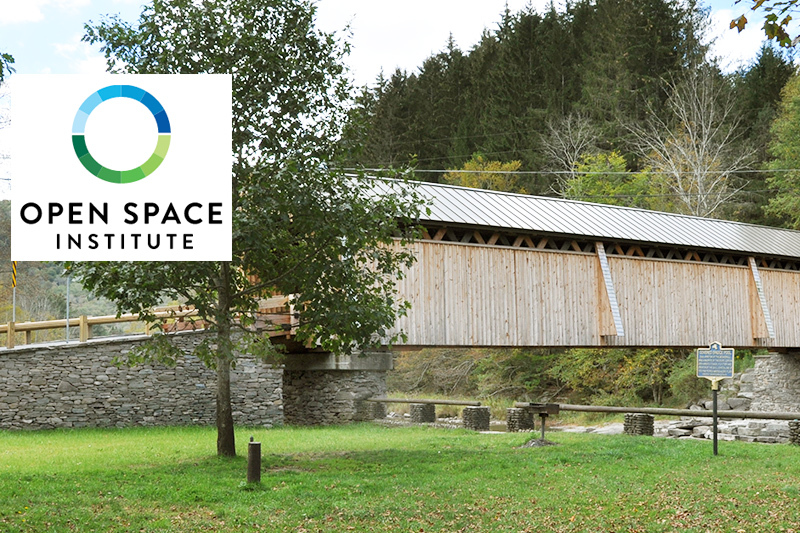 Our design services cover a range of scale, detail, & natural elements that are specific to each experience. Discover even more project photos, during construction and after completion, on our Facebook, Instagram, and Houzz pages. 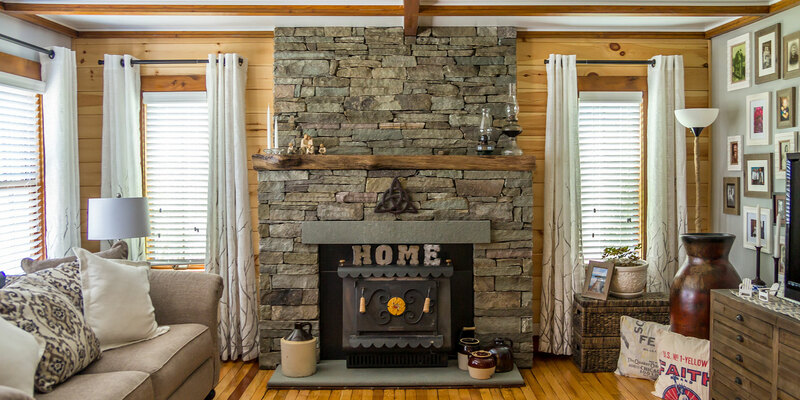 Stone is the perfect complement to any property or home! NY & PA counties with bluestone quarries. 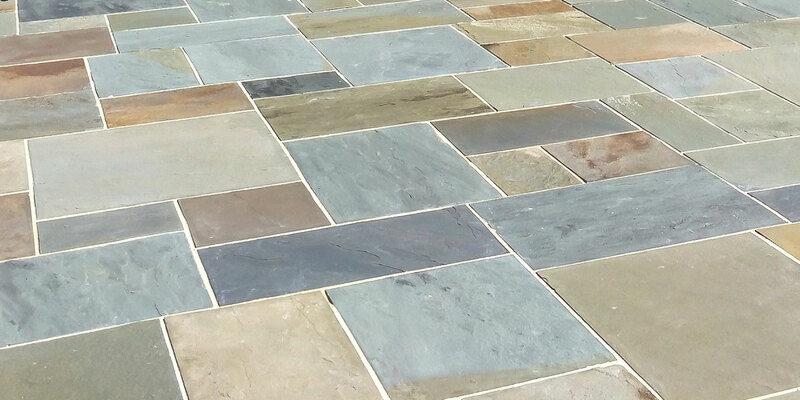 New York and Pennsylvania Bluestone is a form of strong sandstone formed from glacial deposits over 300 million years ago. This type of bluestone is unique to this part of the country. Generally characterized by its deep-blue color, bluestone can also exhibit a full range of colors depending on the mineral content. Colors ranging from orange (iron) to deep purples (copper) are not uncommon. Since it is a natural product no two pieces are alike. Bluestone is used for both structural and decorative uses, commonly used for walkways, patios, countertops, and fireplaces. "Patrick Kelly has a great eye for stacked stone walls. His work is second to none when it comes to building and preparing these types of walls. Gave a full written estimate before the work and stuck to the price. I am having him back now to add a stone patio for me. Very reasonable pricing for the work and materials." "We’re loving the job you did. We just returned from celebrating the New Year and keeping warm around the hearth. Friends and family alike, all enjoy your craftsmanship. We have a licensed architect friend whose specialty is restoring NYC brownstones, she loved the stone veneer."